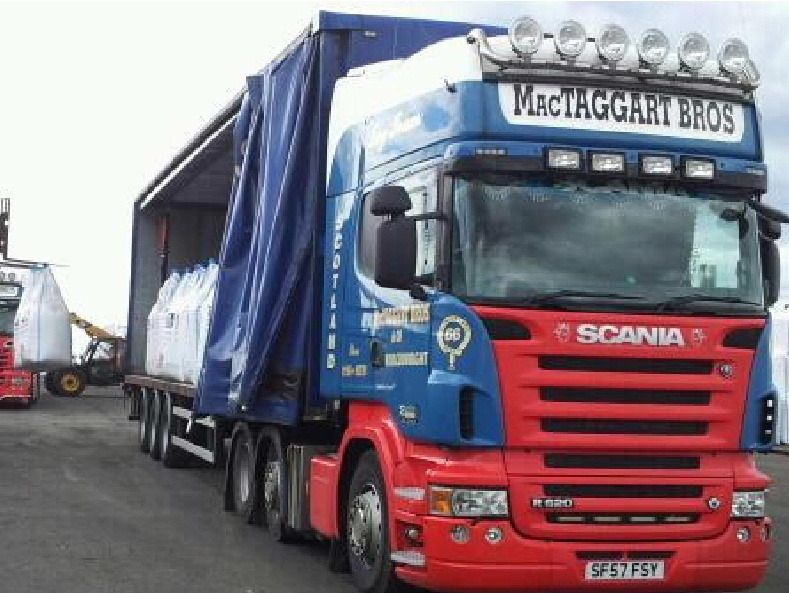 MacTaggart Bros are specialist livestock hauliers based in Castle Douglas, south-west Scotland. We transport livestock throughout the UK in our modern fleet of lorries, all of which are equipped with watering systems. 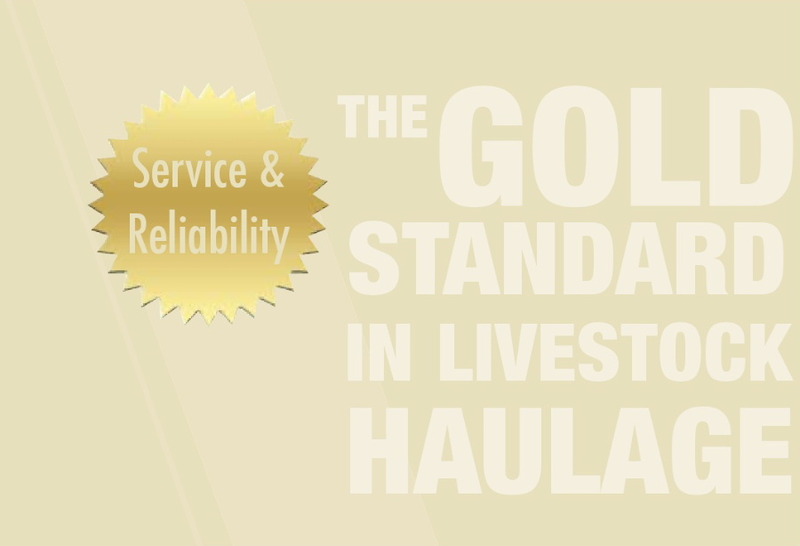 We are also part of the ABM (Assured British Meat) and Red Tractor scheme and all our drivers are professionally trained stockmen with the necessary certificates allowing us to provide the Gold Standard in livestock haulage. MacTaggart Bros also offer general haulage services and operate throughout the UK and Europe with modern, 26-pallet curtainsider trailers. MacTaggart Bros are committed to providing customers with an unbeatable, competitive and all-round service. 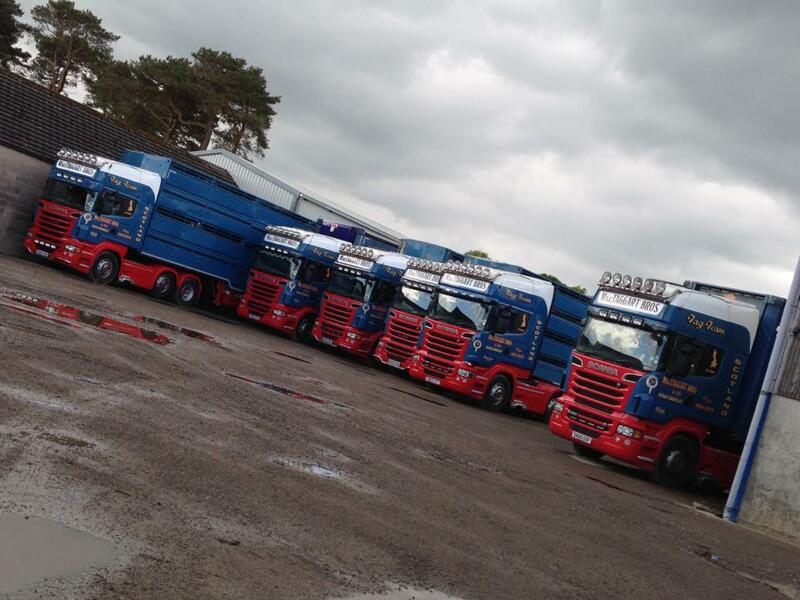 Our vehicles can be seen at all the livestock markets in Scotland and the North of England throughout the year. 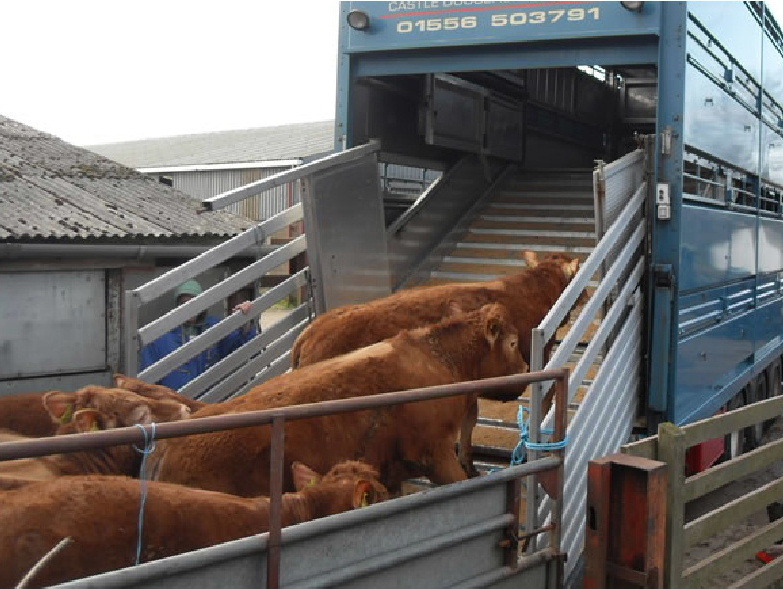 If you're coming to any market in Scotland or the North of England to purchase livestock, please contact MacTaggart Bros on 01556 503791 to discuss your transport needs. We can offer you a highly competitive rate. Quality store lambs and ewes always required. Quality prime lambs always available.